We are team of Home theater system lovers, highly committed to provide unbiased reviews on latest Home entertainment products. This website is started keeping in mind growing need for useful and trustworthy reviews. Hope our reviews are useful for you to take intelligent purchase decisions. 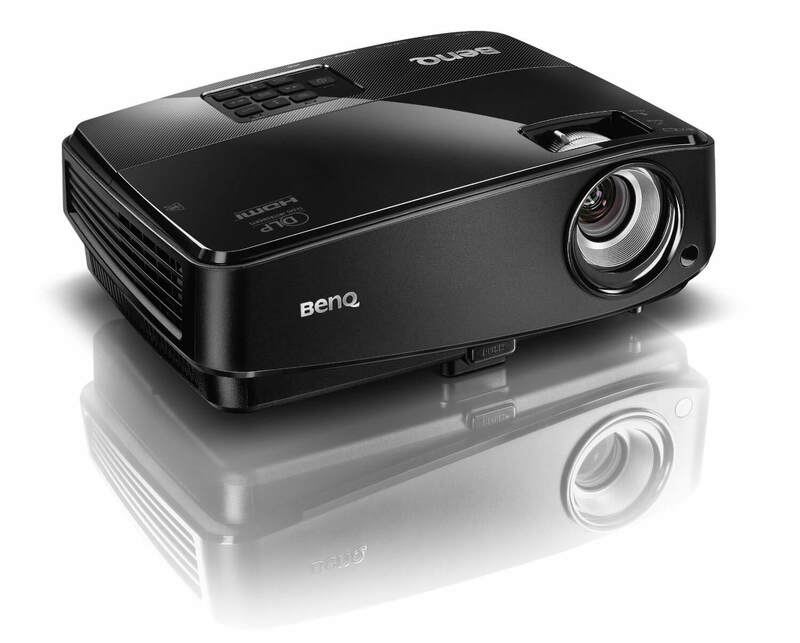 We reviewed one of the best projectors available in market today, BenQ MX522. 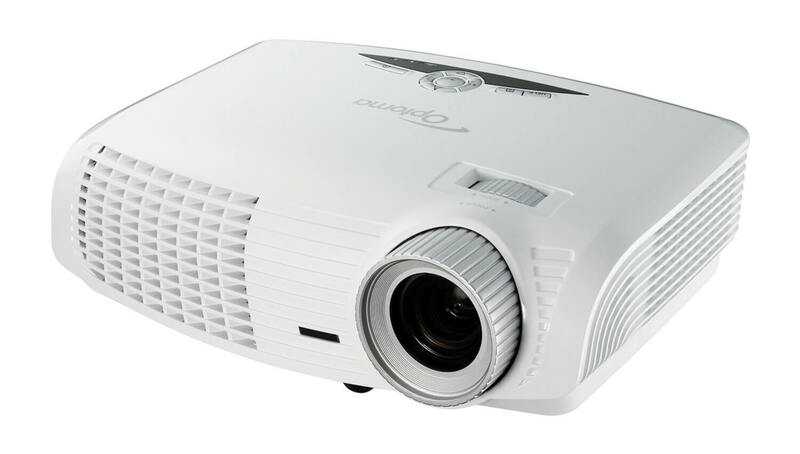 If you are looking for a good projector read BenQ MX522 review at DreamDigitalHome.com! Our review team found Optoma HD131Xw is one of the best projectors available today with brilliant display quality supporting 3D videos. This model brings crisp, vivid and natural colors compared to other models in the market. 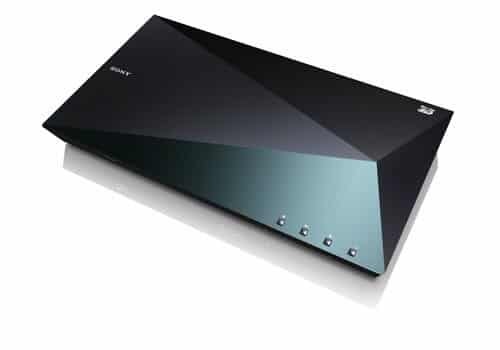 Sony BDP-S5100 3D Blu-ray player has lots of features which are missing in other models. This premium design disc player offers amazing performance with its latest video enhancing technology. Are you looking for a detailed review on Sony BDP-S3100? 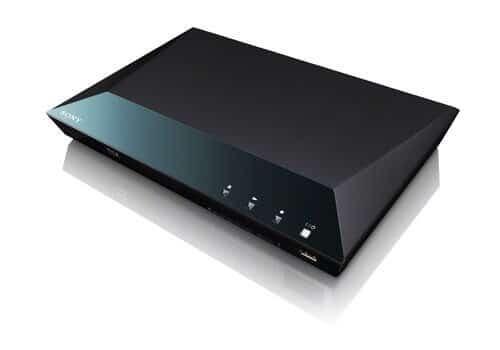 Our team has done a detailed review on this Blu-ray player, to read more visit DreamDigitalHome.com! Are you looking for a detailed review on LG Electronics BP335W? Our team has reviewed this latest & hot selling Blu-ray and DVD player from LG Electronics. Read our verdict in DreamDigitalHome.com!